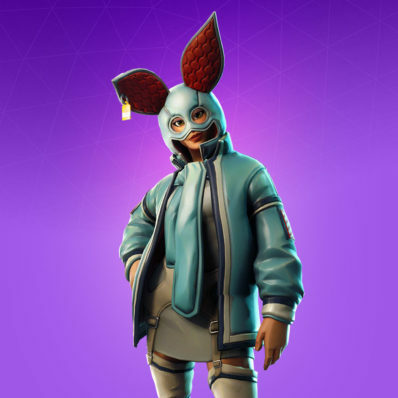 Poofy Parasail is a Rare Fortnite Glider from the Animal Jackets set. Puffed up and ready for landing. 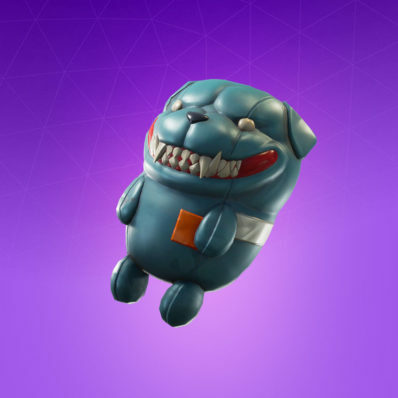 I thought it had selectable styles. It has them right? 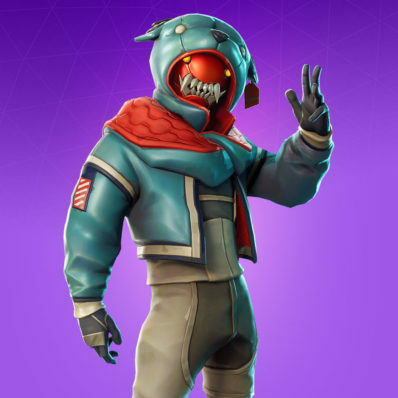 Yeah, you can change the character on the top of it. 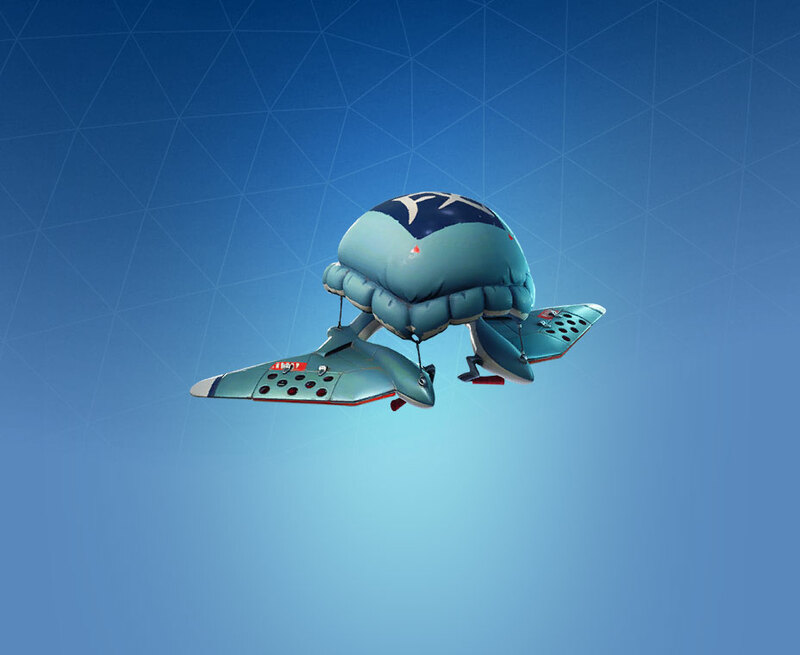 What the hell even is this glider?!?! 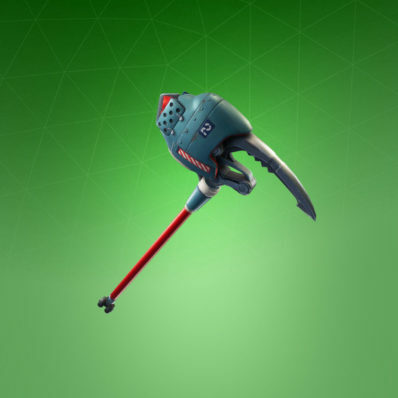 Huh, no Pickaxe for the set. You’re probably right, I fixed it, thanks!